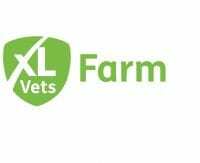 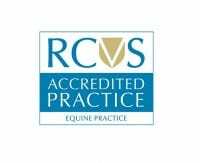 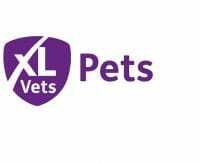 Professional and caring pet, equine and farm animal vets covering Oxfordshire, Gloucestershire, Northamptonshire, Buckinghamshire and Warwickshire. 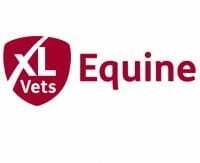 We provide a professional and modern pet, equine and farm vet service with traditional values in an approachable and compassionate manner. 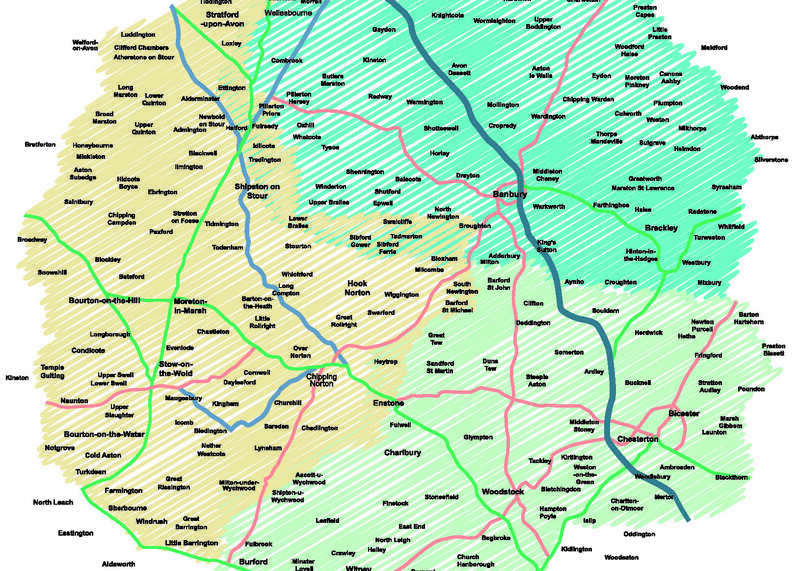 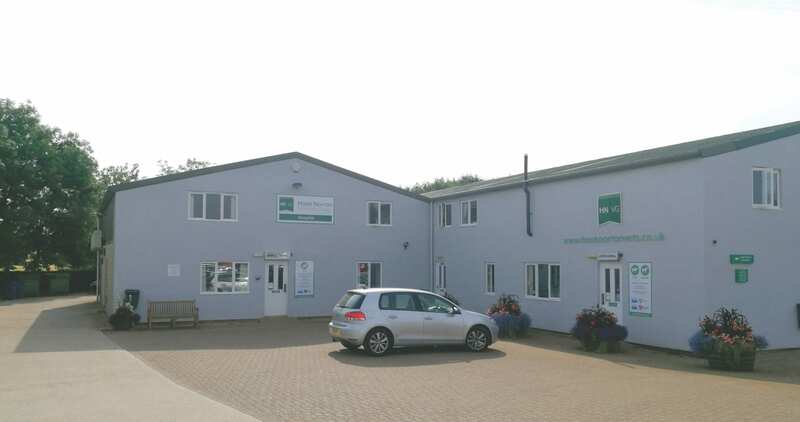 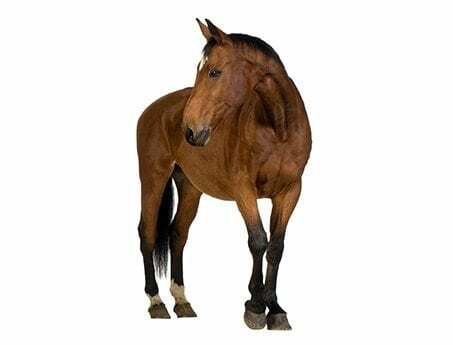 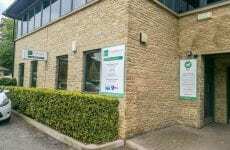 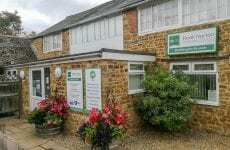 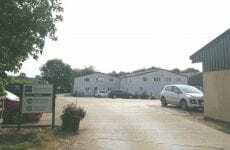 With surgeries in Hook Norton (less than 9 miles south of Banbury), Charlbury and Deddington, the Hook Norton Veterinary Group offer pet, equine and farm animal care in and around Oxfordshire as well as covering Warwickshire, Buckinghamshire, Gloucestershire and Northants. 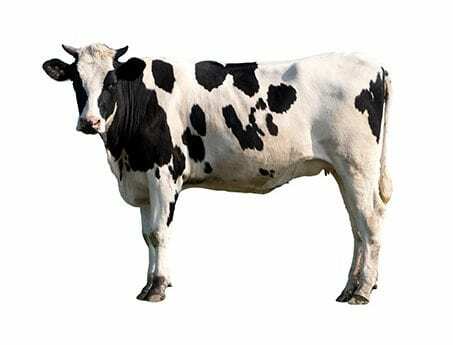 As a vet practice we strive to provide a traditional yet specialist approach in all aspects of animal care. 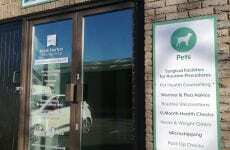 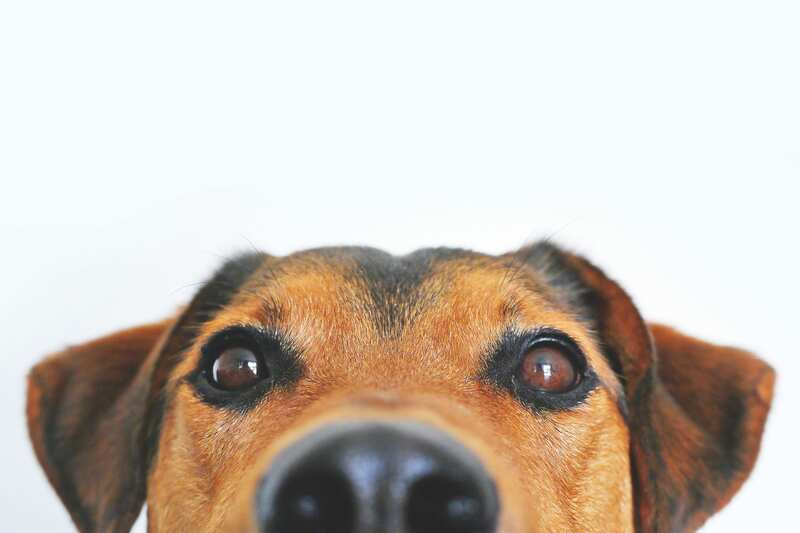 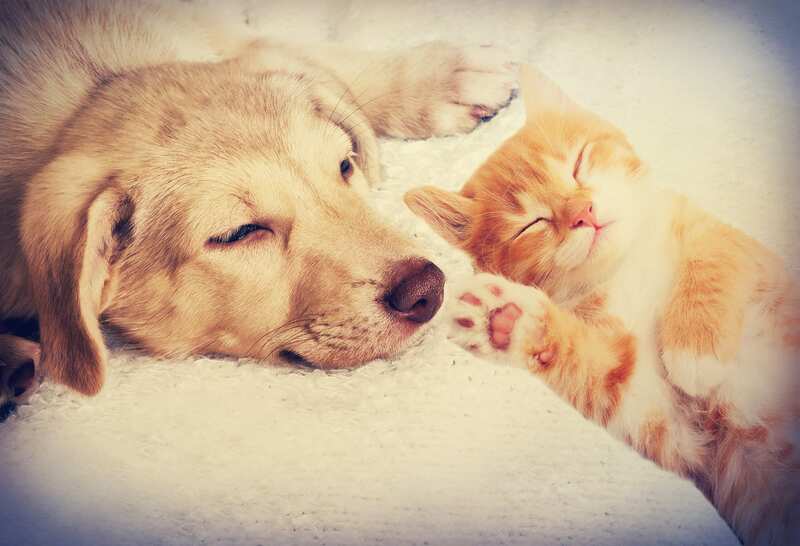 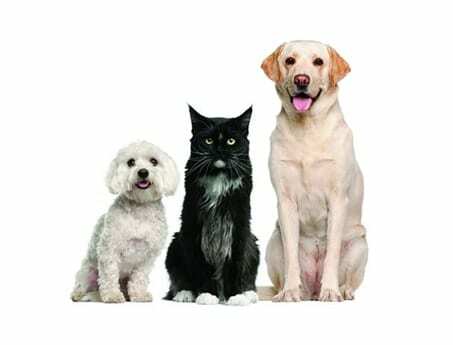 We offer a full range of vet health care services, provided by a caring and dedicated team of professional and support staff, many of whom have specialist interests and qualiﬁcations.